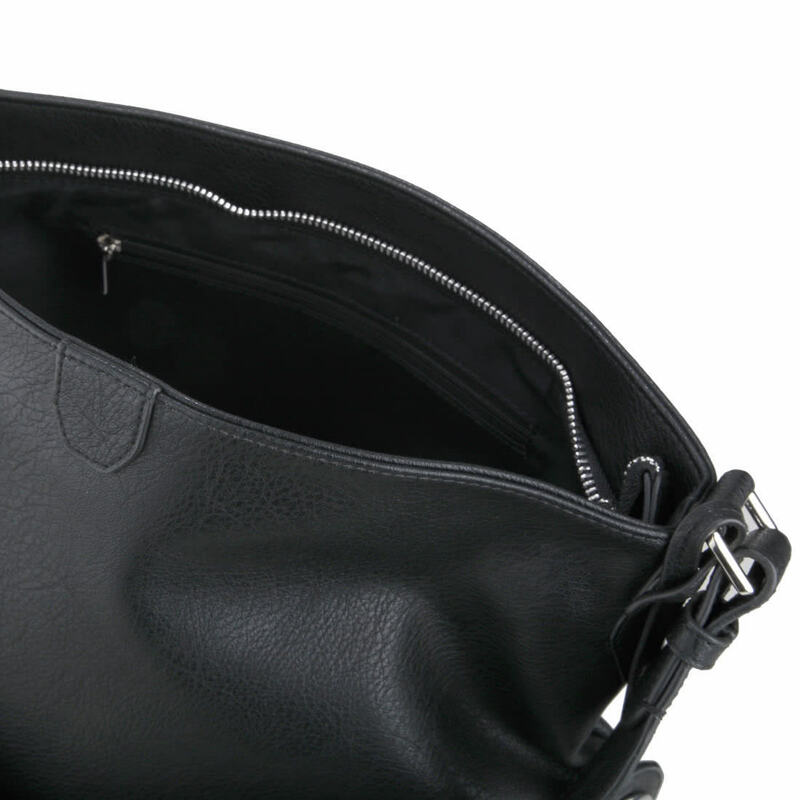 You are looking for the perfect bag for every day? 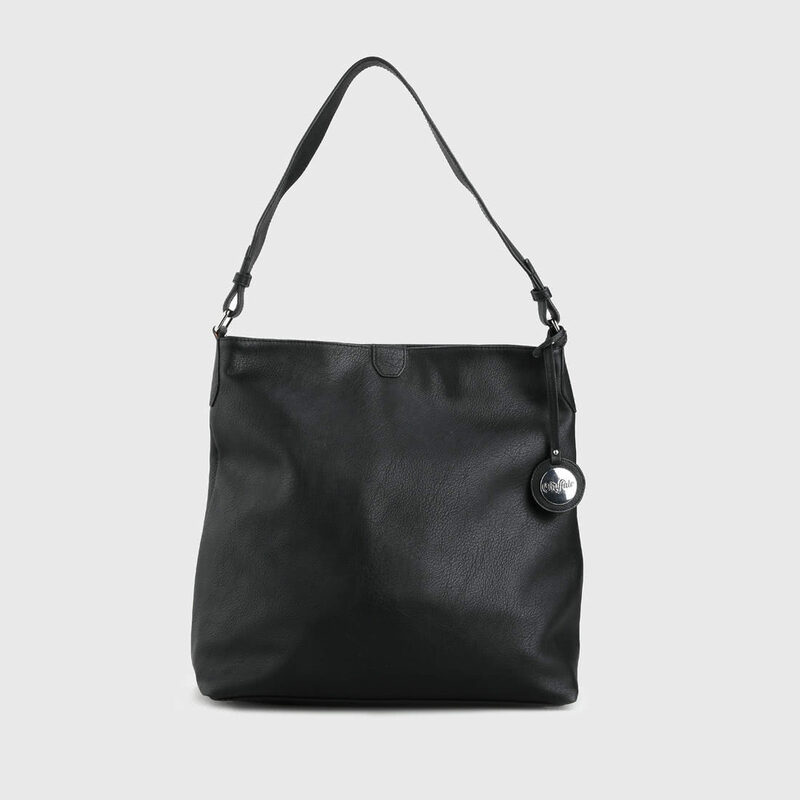 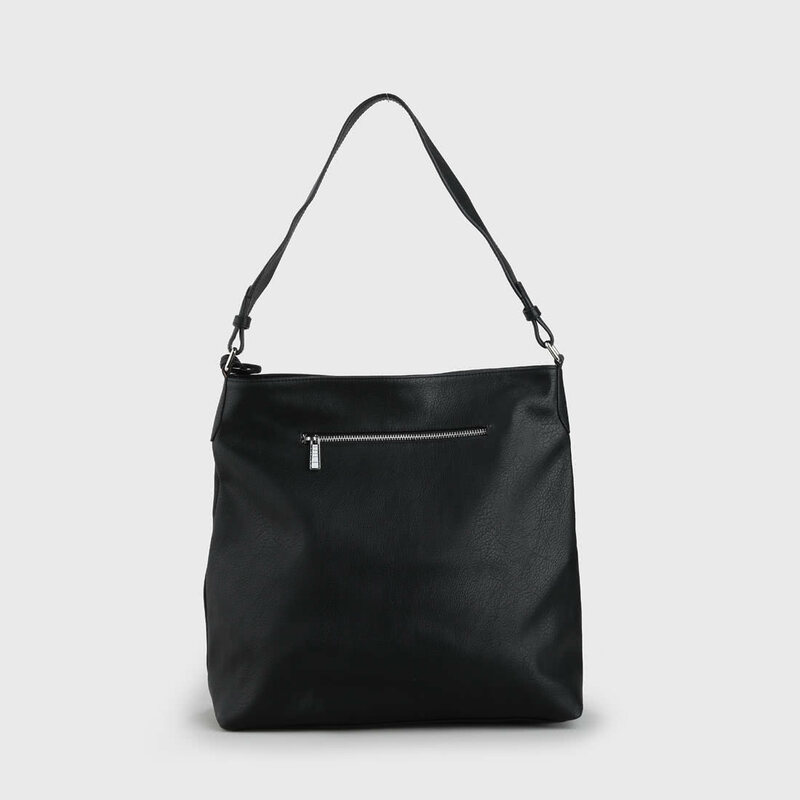 The Charlotte hobo bag offers a minimalist design, a black leather look, a simple strap and with golden details. 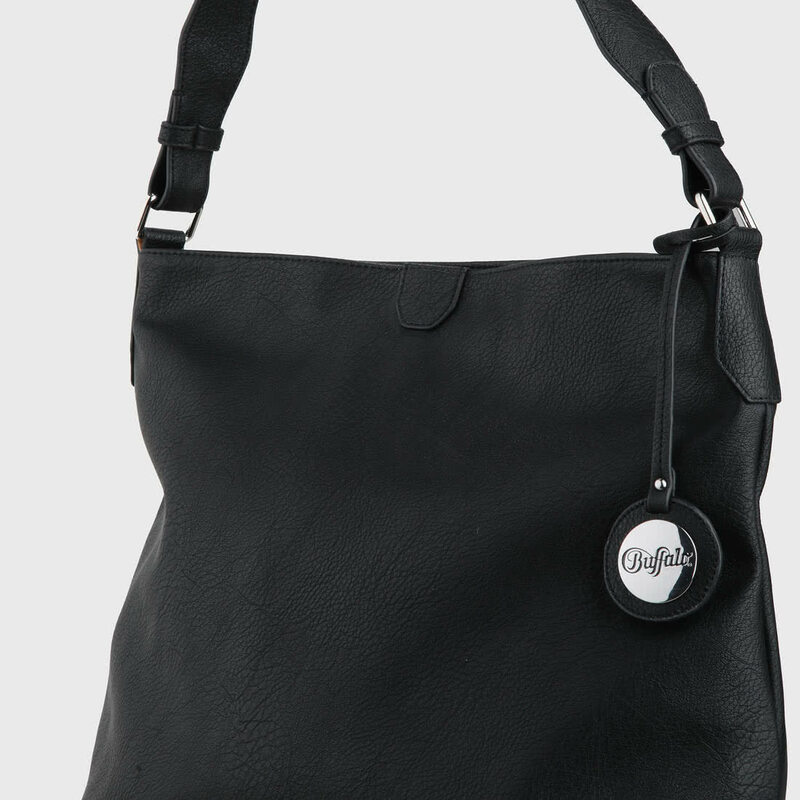 This bag is the perfect accompaniment for the office, school or university.